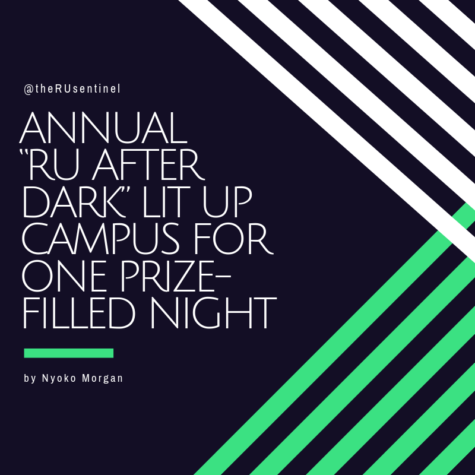 The award comes as the student organization prepares for a busy September and October to spread mental health awareness. 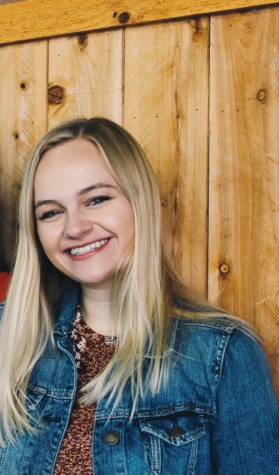 From left to right: Active Minds alumna Gracy Kubiki, '17, and current members Abby Mason, '19, and Maggie McCune, '18. 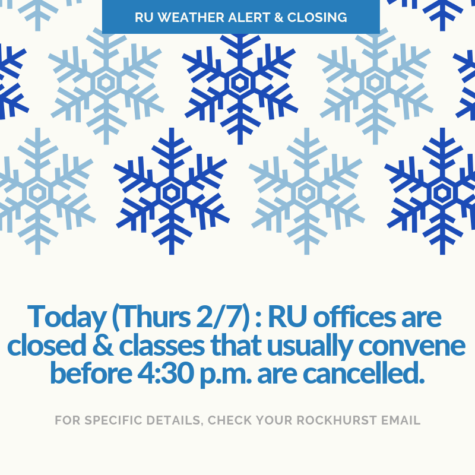 The Rockhurst University chapter of the Active Minds organization was recognized as a “Five-Star Chapter” by its national office last Thursday, per a post from the chapter’s Facebook page. 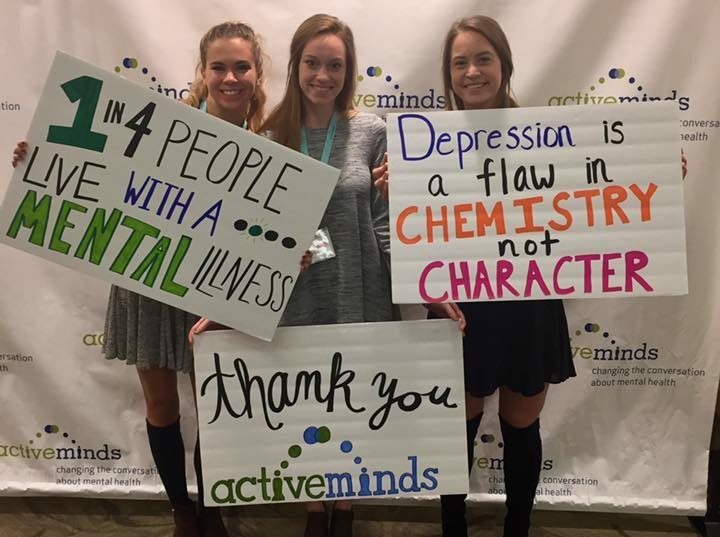 Active Minds is a nonprofit organization that, according to its website, “empowers students to speak openly about mental health in order to educate others and encourage help-seeking.” The Rockhurst chapter was one of 39 other chapters at colleges and universities around the country that were awarded the five-star honor. There are over 400 Active Minds chapters across the U.S. 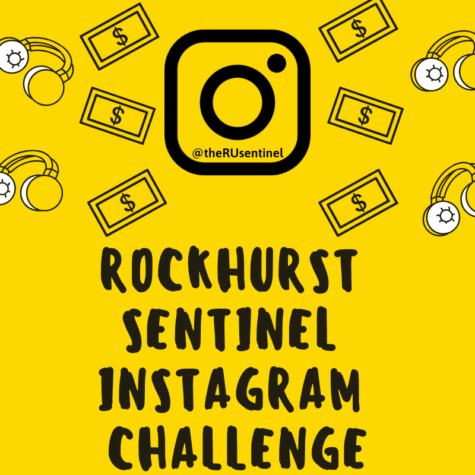 According to Rockhurst Active Minds President Mia Zanaboni, ’18, recognition as a five-star chapter requires “excellence in leadership, programming, collaboration, fundraising, communication and overall strength.” “Our chapter last year had to fundraise a certain amount of money, which we did through selling ‘Active Minds’ bracelets, an online campaign and various events,” Zanaboni said. 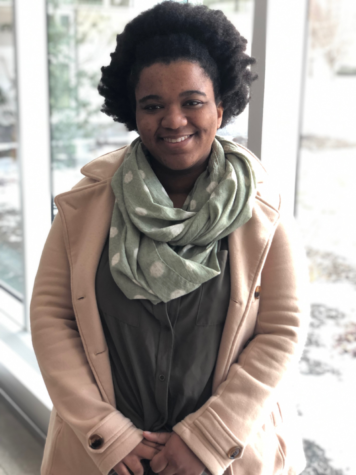 Active Minds has brought a handful of guest speakers to Rockhurst since its inception that encourages students to not only recognize the effects of mental health but also informs them how to seek help. Earlier this April, Active Minds at Rockhurst enlisted the help of John Tessitore, founder and president of the JCK Foundation based in New York, to give a talk on mental health and how it could affect anyone. In addition to guest speakers, the Active Minds chapter at Rockhurst initiated the “Be the Light” campaign last year. 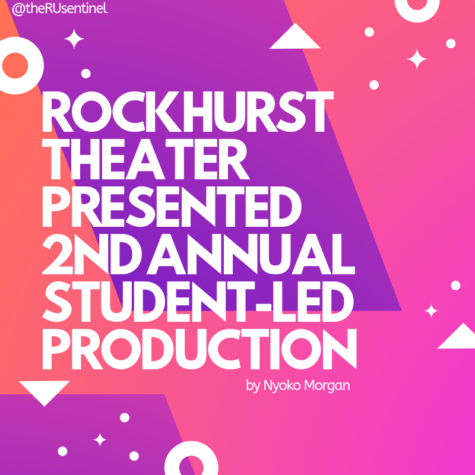 The campaign allows Rockhurst students give their own personal testimonies about their experience and battle with mental health. The group also held a cooking clinic where students learned how your physical well-being can impact mental health. 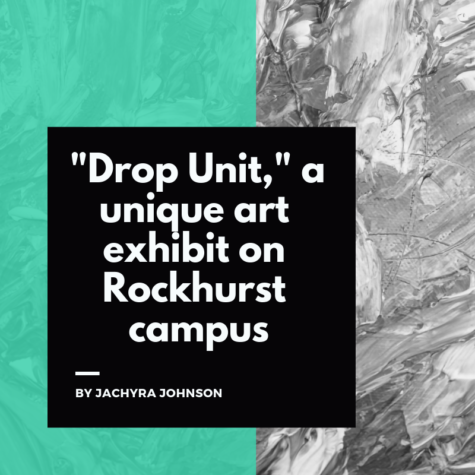 Coming up this semester, actions from the leadership team of the Rockhurst Active Minds chapter lead to the implementation of various resources for students concerning mental health. 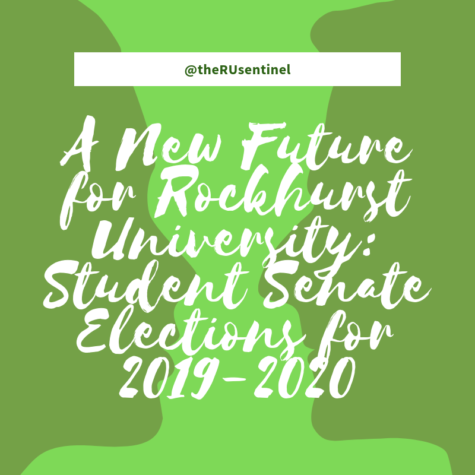 “We were progressive this past year by succeeding in getting suicide help lines and mental health resources on the back of all new Rockhurst student ID’s starting this August,” Zanaboni said. Additionally, magnets will be available in all student housing with accompanying information for mental health resources. They aren’t done there, though. The group is pursuing the inclusion of mental health information on each syllabus for students. 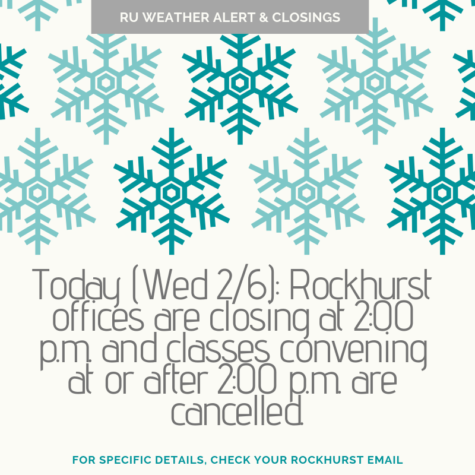 Some resistance was met initially, but all professors that preside over freshman seminars and transfer student seminars will be able to provide a mental health information sheet. 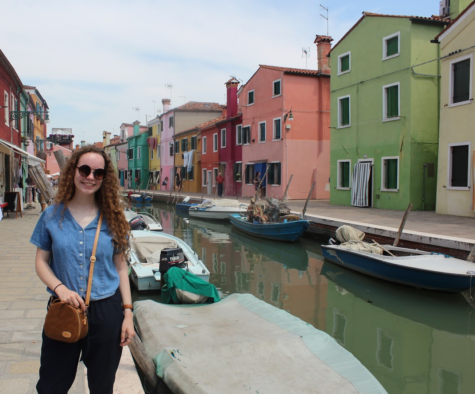 “We are working towards getting it to more freshmen within coming years,” Zanaboni said. “We can’t wait to make this upcoming year just as exciting and informative as last and to continue being a five-star chapter by giving the Rockhurst community the opportunity to end the stigma surrounding mental health,” read a post from the chapter on Facebook.